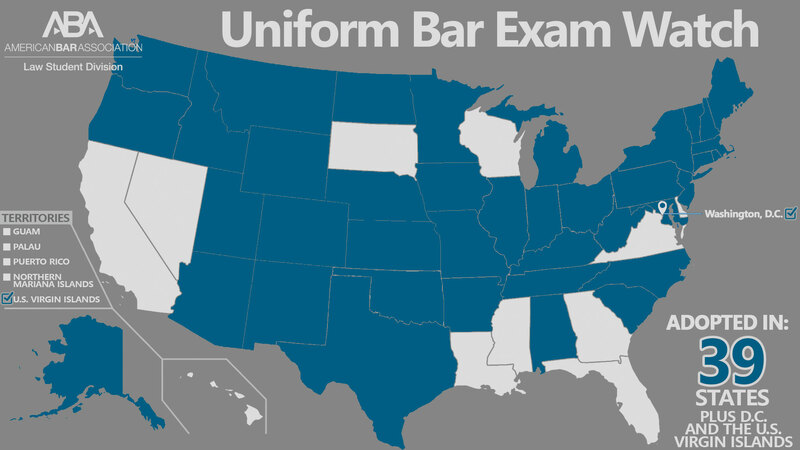 It wasn’t that long ago that we were wondering what state might be next on the Uniform Bar Exam train. Specifically, Danielle Maddox Kinchen looked at the prospects for Texas, whose task force had recommended in May that the state consider adopting the UBE. That was true. Illinois started talking about going UBE two years ago, but it wasn’t until June that they actually did it. So we weren’t exactly holding our breath about posting a Texas Uniform Bar Exam announcement. Which I guess was our mistake for not believing in the Lone Star State. Lesson learned – Texas, one of the major linchpins left in the national adoption chain, stated its intentions to join the roster of UBE states last week. After consideration, the Court accepts the Task Force’s recommendation to adopt the Uniform Bar Exam in Texas. 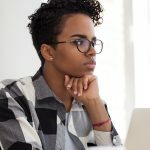 The Court anticipates this change will take effect beginning with the February 2021 exam administration and that necessary rule amendments will be adopted in the interim period. The Court also accepts the Task Force’s recommendation that an appropriate Texas Law Course and Texas Law Examination be developed to ensure that applicants who wish to be admitted to the Texas Bar have sufficient knowledge of the important aspects of Texas law, ethics, and procedure. The format of the Texas Law Course and Texas Law Examination have not yet been determined, and the Court will continue to study this matter with guidance from the Texas Board of Law Examiners. The Court invites public comment on this Order through December 8, 2018, before issuing a final order adopting the UBE and a supplemental Texas Law Course and Texas Law Examination. Written comments should be emailed to rulescomments@txcourts.g…. Barring a write-in campaign against it, it looks like Texas will happen sooner than later. (That’s not an Oklahoma joke, but you can beat them to it!) Would we like it to be official now? Sure. Would it be nice for testing to start before 2021? Of course. But it’s progress. We give their decision a rating of one flag over Texas, or a lone star, for now. Here’s hoping we can revisit this rating before the end of the year! 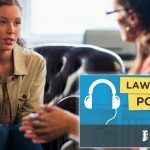 Taking the Uniform Bar Exam in 2019? 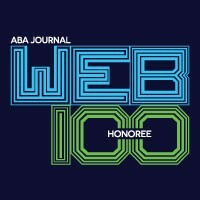 Check out these deals from the ABA Bar Prep Program.